2x 3 m travel rail extension set 26403430 https://www.kaercher.com/my/accessory/2x-3-m-travel-rail-extension-set-26403430.html 3 m travel way. 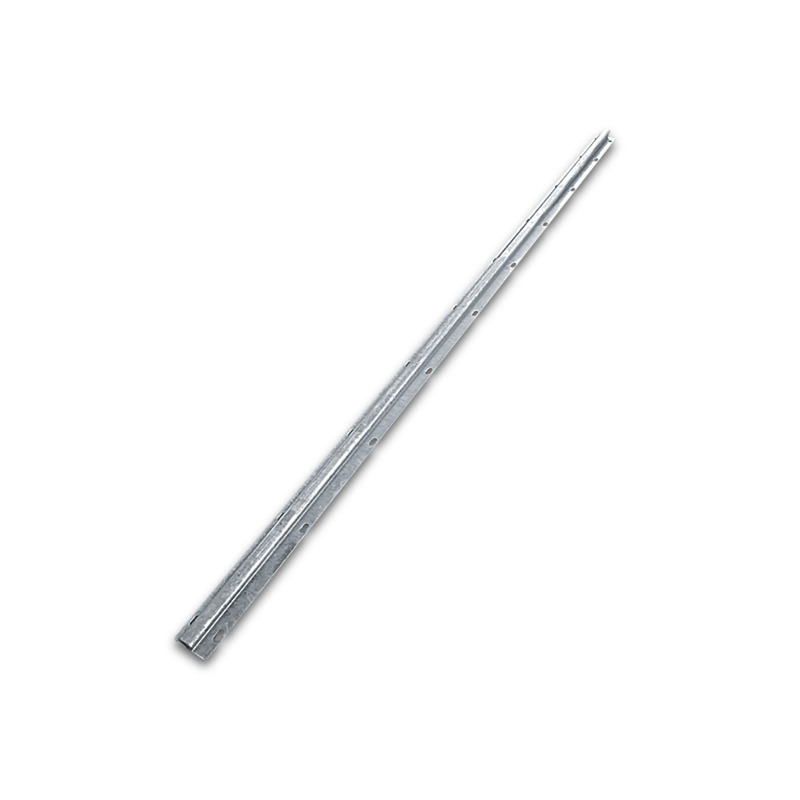 Hot-galvanised special profile, 40 mm mounting height. The scope of delivery includes mounting and supporting material. The travel rails are directly fixed to the ground. The length of the travel rails depends on the length of the vehicles to be washed. The length is calculated by adding to the length of the longest vehicle to be washed approx. 6 m (for machine movements). The standard length of buses are 12 m and trucks are approximately 18 m long. 3 m travel way. Hot-galvanised special profile, 40 mm mounting height. The scope of delivery includes mounting and supporting material. The travel rails are directly fixed to the ground. The length of the travel rails depends on the length of the vehicles to be washed. The length is calculated by adding to the length of the longest vehicle to be washed approx. 6 m (for machine movements). The standard length of buses are 12 m and trucks are approximately 18 m long.